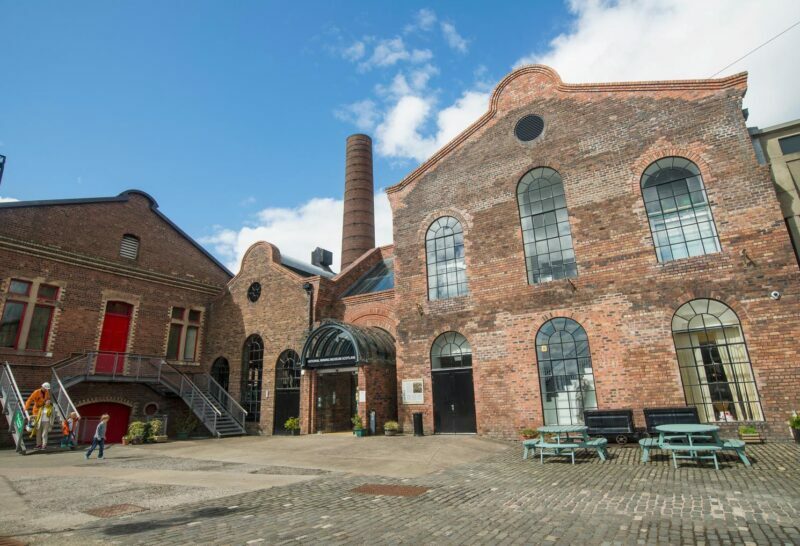 Step inside the huge compound of Lady Victoria Colliery, one of the best surviving Victorian collieries in Europe and now the National Mining Museum Scotland. See the machinery used to mine and lift coal to the surface, learn about what life was like for the miners and experience the sights and sounds of a working pit on a tour of the pithead. Other attractions in the area include stunning Rosslyn Chapel, which featured in the Da Vinci Code, or Vogrie Country Park, which is perfect for an outdoor stroll through leafy woodland.